At Total Comfort, we’ve been serving homeowners since 1956. 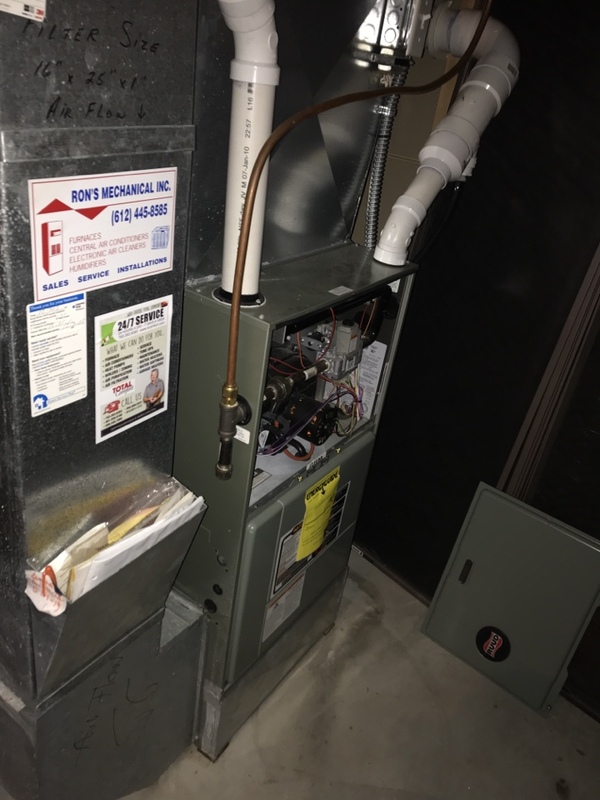 Our NATE-certified professional HVAC contractors believe in completing each and every job with the highest care and consideration. 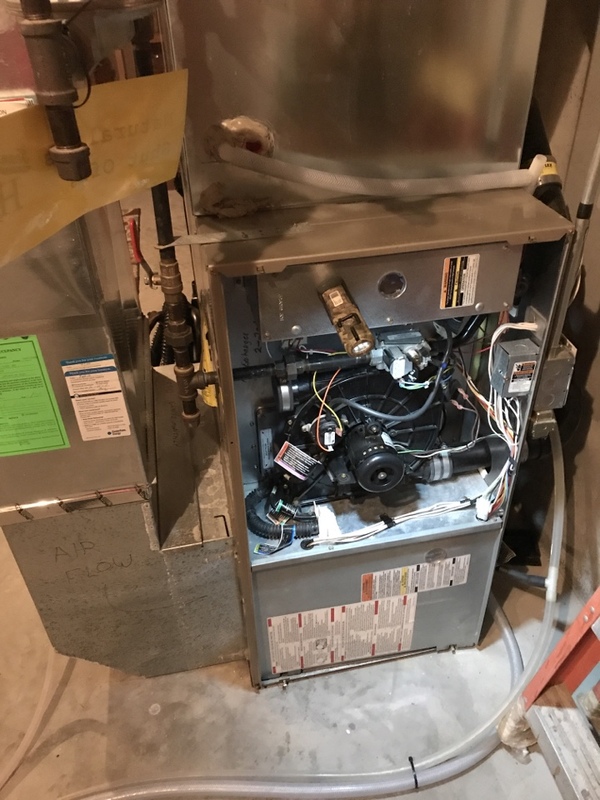 No matter what the job is, whether your home’s HVAC system needs repair, installation, or maintenance, we can take care of you. 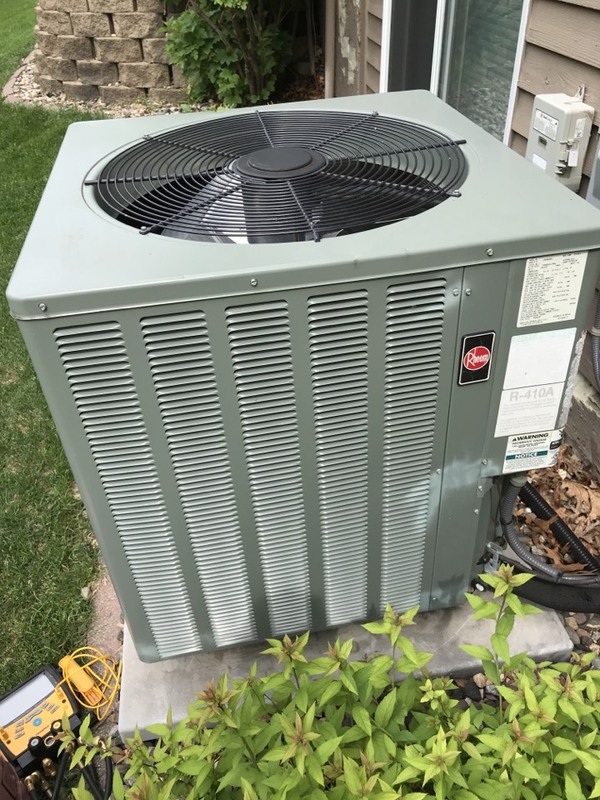 When it comes to HVAC services in Chanhassen, our emphasis on quality installation and service is unmatched by any other company in Chanhassen. In fact, we have received two national awards because of it! 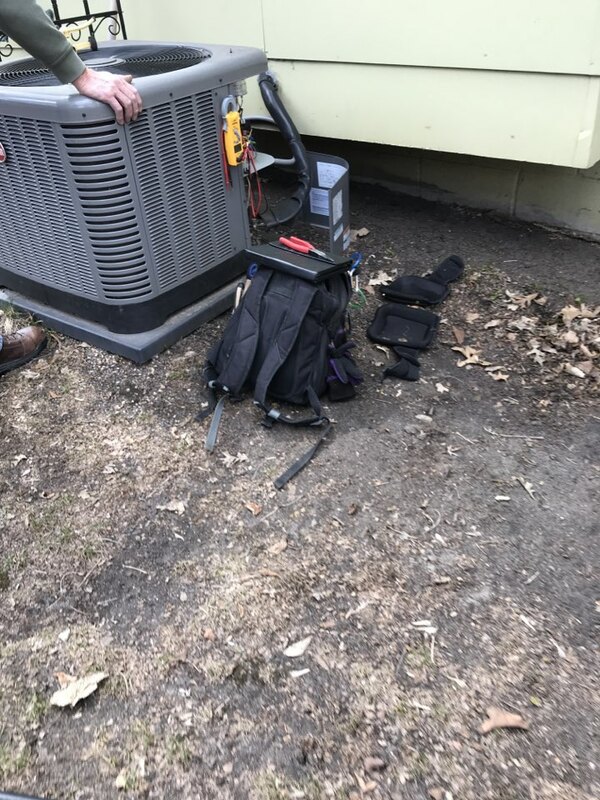 No matter where in Chanhassen you are, our experts will handle your service call promptly and professionally! 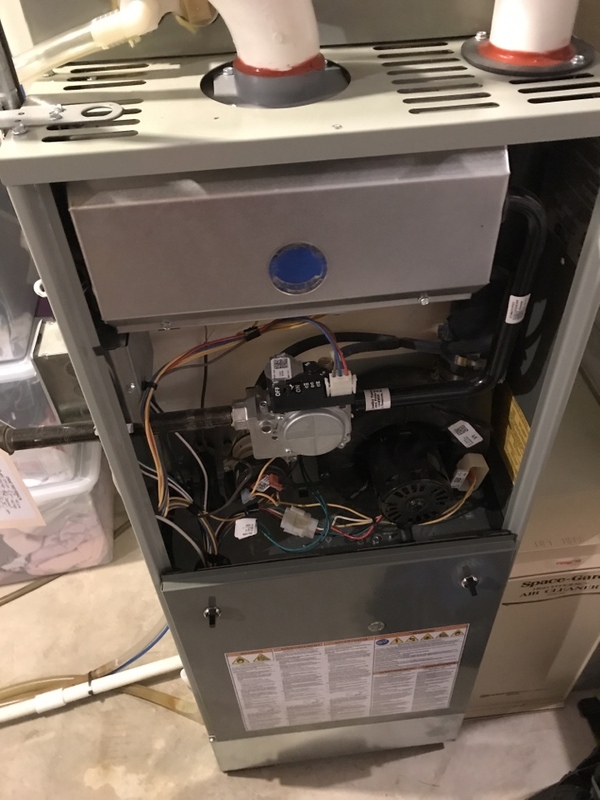 Searching for furnace repair “near me” in Chanhassen? For fast, quality HVAC services in Chanhassen, call us today at 763-383-8383 or schedule service online. 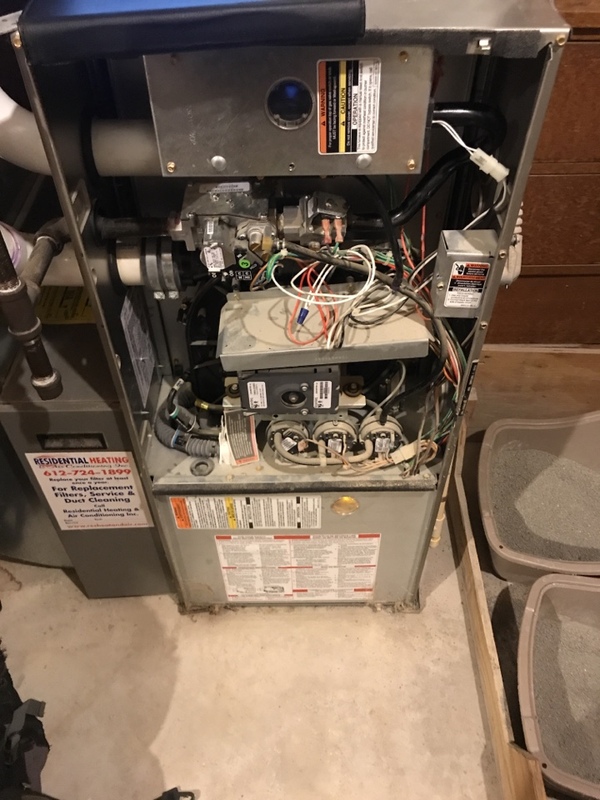 Our certified and professional service technicians provide Chanhassen with premium heating and cooling comfort by servicing all HVAC brands. Our furnace and air conditioning repair experts are available to respond to your call within hours—not days. We also offer preventative maintenance agreements through our Preferred Client Club, where you can receive priority scheduling and a 15% discount on your needed repairs. Call Total Comfort now to get your urgent heating repair taken care of! 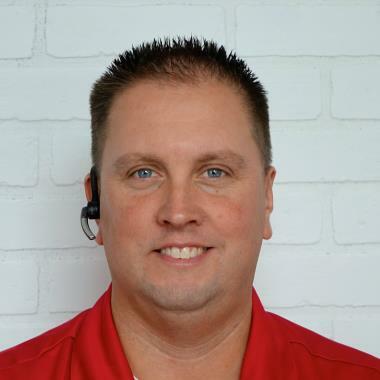 Dial 763-383-8383 to speak with a member of our HVAC company. 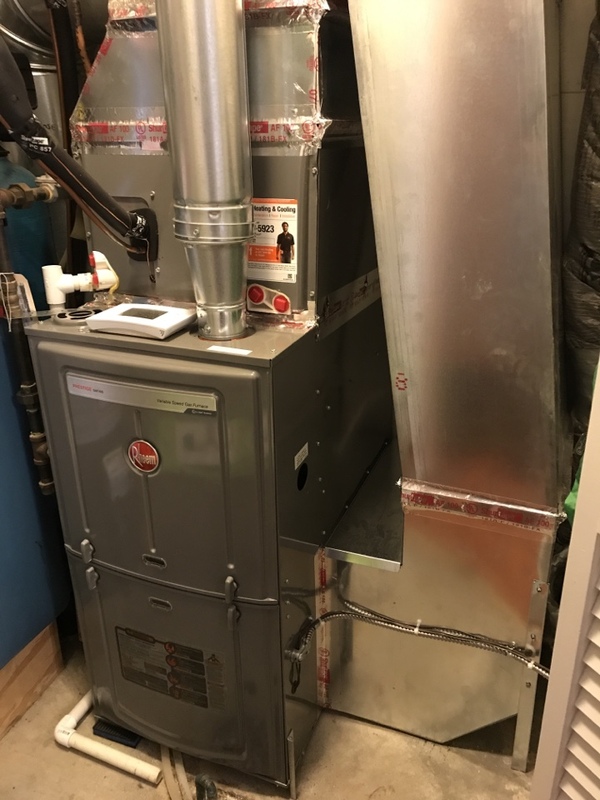 Contact us online to schedule your HVAC installation in Chanhassen today! 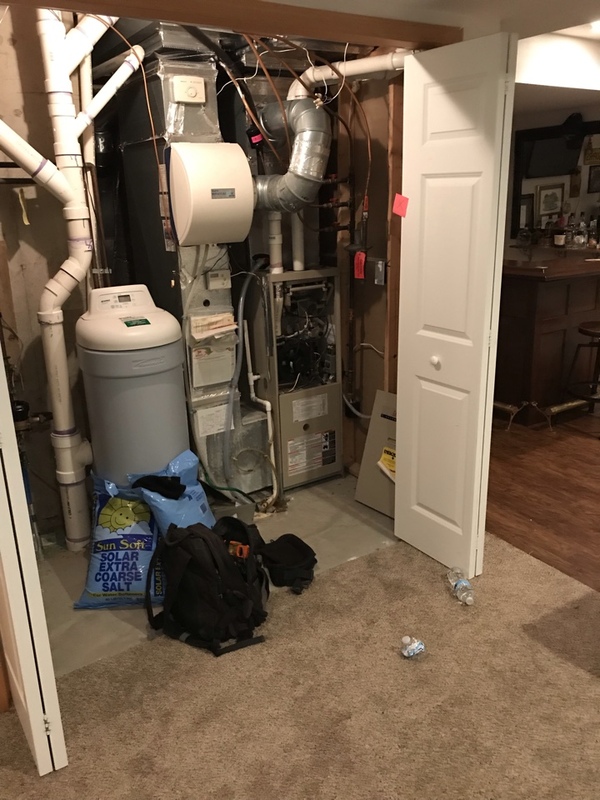 Interested in scheduling your HVAC maintenance in Chanhassen? Contact us now! Experience the Total Comfort difference today! 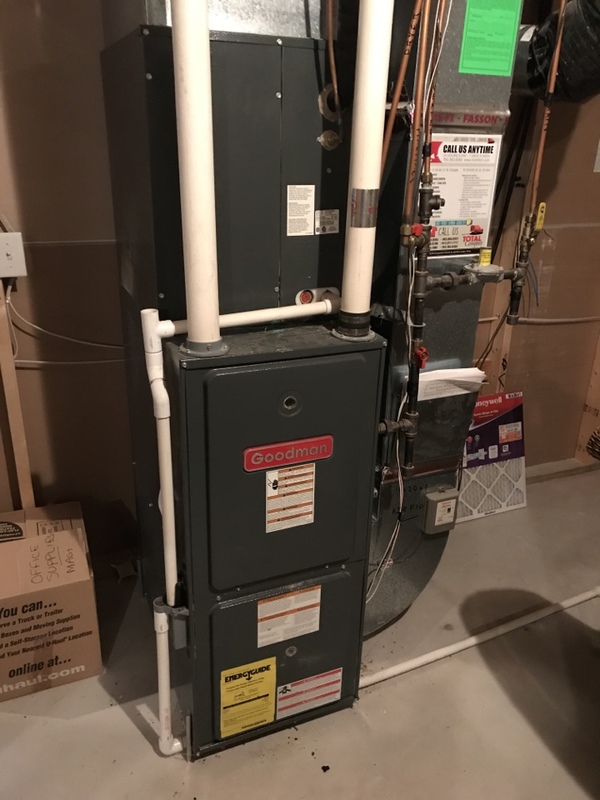 Call 763-383-8383 for HVAC services in Chanhassen or contact us online. 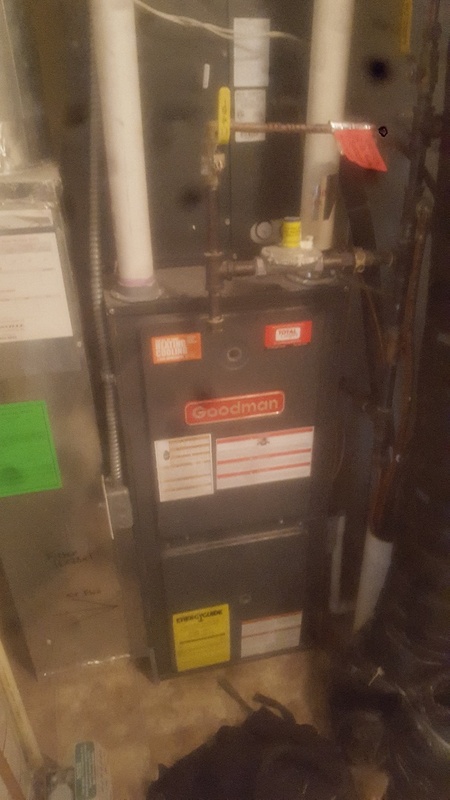 Furnace went out due to a faulty manufacturer switch. Coldest day of the year so far! Called after the dinner hour. Bryan was booked solid 'til midnight. He called and communicated his situation and was out promptly in the morning. We've got heat and the part is to come in later in the week. All is good with me; we have heat! Thank you Bryan! 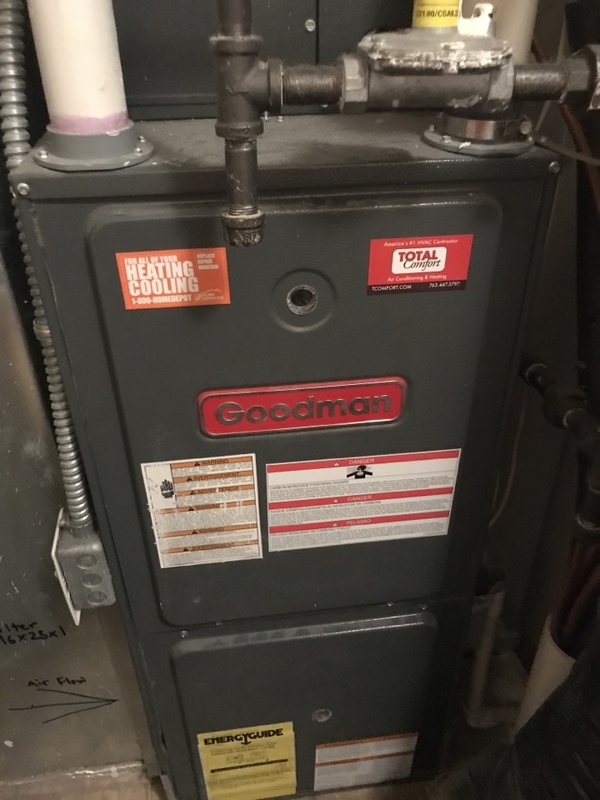 Scott did a great job and was very professional installing my new water heater. It went very quickly. 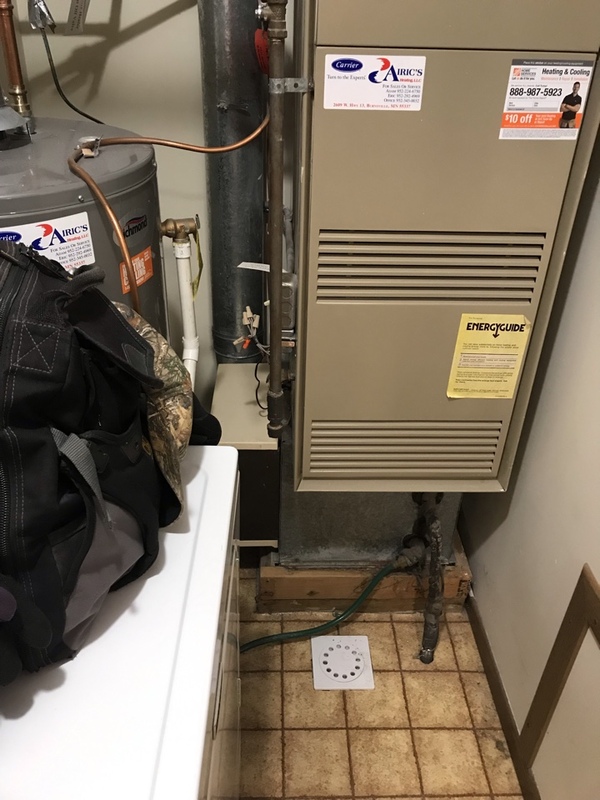 With dealing with recent snow and a tight fitting old water heater in the utility room, he did a great job getting the old one out and the new one in the space. Kept my basement very clean. 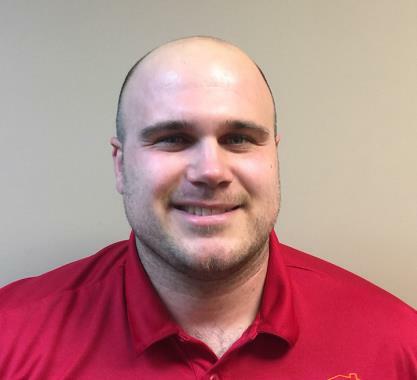 Kevin not only went out of his way to address my problem, he kept me fully informed throughout the process on what the problem was, how he was going to solve it, and what steps I could take going forward to minimize problems in the future. 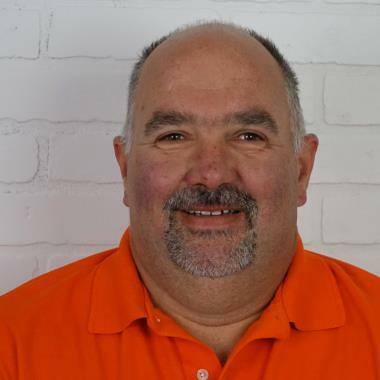 He was extraordinarily customer friendly and service oriented. I would recommend Kevin and Total Comfort to anyone. 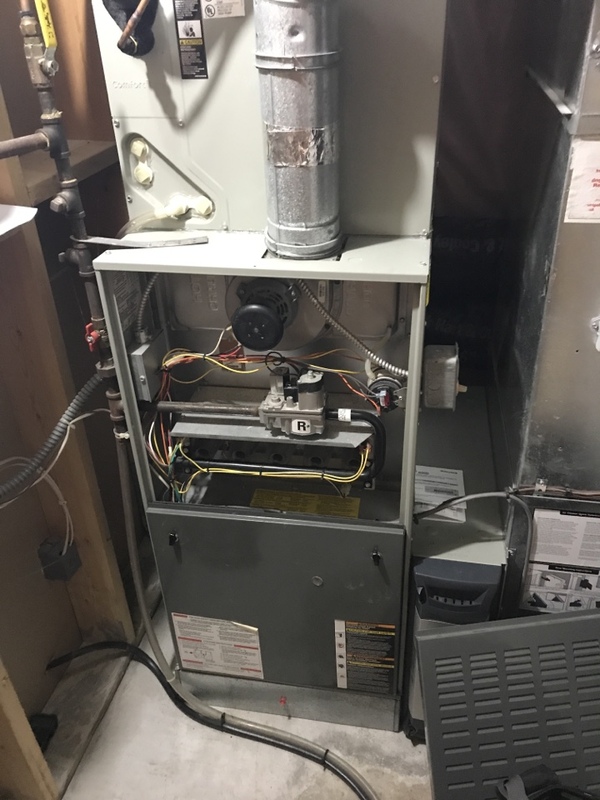 In addition to professional service with install, a useful, learning experience was provided. 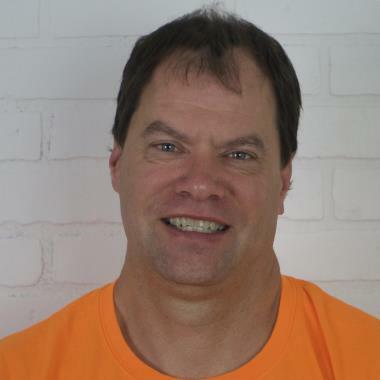 Kevin was courteous and very knowledgeable. He explained each step while he was servicing our A/C.